Home Barry Cunningham Caroline Deacon children's books Edinburgh International Book Festival editors KnowHow Lauren Fortune M Louise Kelly Sally Polson SCBWI South East Scotland Sheila Averbuch What do Editors Look for in a Children’s Book? 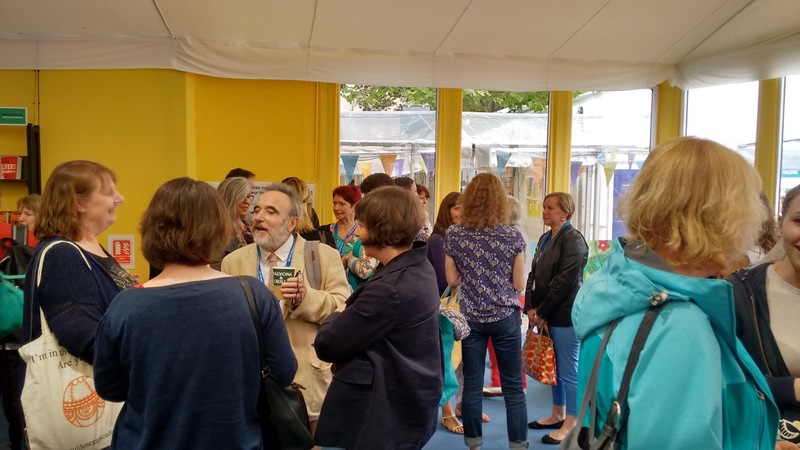 For the third year running, SCBWI Southeast Scotland were delighted to be supported by the Edinburgh International Book Festival, enabling us to run a free event for members at this amazing venue. SE Scotland co-ordinators Louise Kelly and Sheila Averbuch worked hard in the months leading up to August to assemble a top cast for the sell-out event. Caroline Deacon has written this excellent report which will run over the next two weeks. Who knew that a single hour could be so informative, entertaining and enlightening? Louise and Sheila took turns to question Sally Polson, Senior Commissioning editor at Floris Books, Lauren Fortune, Commissioning Editor of Scholastic Children’s Books and publisher Barry Cunningham of Chicken House. When you receive a submission from a debut author, generally speaking, how much more work will it need? Barry: It varies. What you want as an editor is a book you love and that will appeal to readers and transport them. Some debut novels have been worked over a lot, which can be a mixed blessing. Sometimes the voice gets lost, and our job is then to go back to the beginning, to recover that voice. We might ask, how did it grow? Where did it start? So sometimes as editors it’s about finding the way back to that original idea. Has your role as editor changed in recent years? Barry: We’re more engaged in the whole process now. We have to consider all of the possibilities when commissioning - film rights, foreign rights, how would it work in other countries? And we also have to consider the submission in the context of other books already on our list. So we’re looking at the bigger picture. Only then can we consider the actual content of the book. Barry: I’m looking above all for a great villain. Or it could be a difficulty - we all want to read about overcoming difficulty. I’m also looking for an original voice - which I might have to rebuild. Lauren : Absolutely, we need an excellent baddie. I like terrifying monsters, like those in Paula Harrison’s Robyn Silver and the Midnight Chimes. Children want to be terrified and excited. Sally: I like writers who appreciate feedback and will work with it. The best are those who think about your feedback and then find their own way to accommodate it. Take for example, Ross MacKenzie, whose book Shadowsmith is about to be released. Ross takes feedback and finds his own way to incorporate the changes you want. ​ Are debut authors reluctant to make their characters suffer? The panelists agreed that authors can be a hard bunch and are generally happy to make their characters suffer - which was to be encouraged. ‘We want our hero to be able to show bravery and courage and wit to get out of a situation.’ One of the problems for debut authors in particular though, is that often their characters are thinly disguised versions of themselves or their family members and then they need to kill off people they know, so that can be hard. How long does it take from accepting a manuscript through to publication? Sally: Once we accept a book, it gets placed in the schedule, so it depends on that. It could be quite quick if a gap has emerged. We aim to do one structural edit, and then work on the manuscript itself. What is involved in a structural edit? Sally: It varies - could be the plot, the beginning, the ending, making characters more memorable, or pacing... It’s bigger picture things. Barry: We might swap POV. Take Kiran Millwood Hargrave’s Girl of Ink and Stars. It was originally in third person, which seemed to come to life more when she changed it to first person. What approach to reading would you suggest authors take to help their own writing? 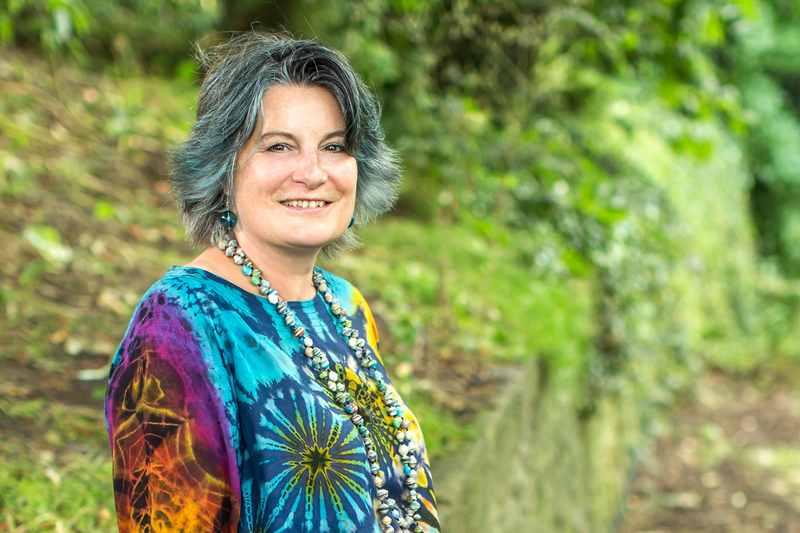 Lauren: Rachel Ward, author of Numbers, sits at the back of buses and takes notes of what people are saying as a way to keep her dialogue fresh and up to date. Barry: Narrative is becoming more complicated - for example the odd unreliable narrator is making its way into children’s fiction, which is not a bad thing; part of the reading experience for children is to understand when someone is telling the truth. The panel agreed you should read in your area, to know your market better. Notice things like numbers of pages, age groups, themes, what is doing well. In a general discussion about picture books, Lauren welcomed the proliferation of illustrated middle grade books - she felt they were ‘having a moment’ and drew our attention to Liz Pichon’s Tom Gates books, which she felt were a perfect marriage of words and pictures, and great for reluctant readers. Sally was keen to find new author/illustrators. They do marry authors with illustrators, but pointed out that their pictures books have particular Scottish themes - selling in tourist outlets, for example Lynne Rickards' Skye the Puffling. Barry added that a good writer/illustrator partnership works in that they inspire each other - like David Baddiel and Jim Field. He also mentioned BeetleBoy by MG Leonard, ​ illustrated by Helen Crawford-White, saying that the collaboration has worked so well, in their next book they are working together to develop the book as they go along. Lauren drew attention to the growth of graphic books and recommended Brian Selznick The Marvels. 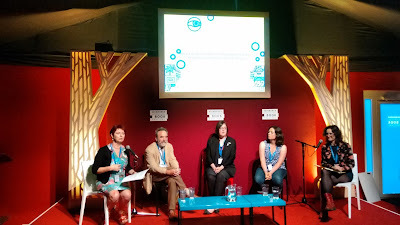 The panel agreed that it seemed to be changing, for instance with 8-12 books now having pictures, Barry sees middle grade (MG) becoming skewed with an older MG developing. In the USA MG is up to 14, whereas here it tends to be up to 11/12. He also sees YA fracturing into older and younger, but pointed out that these are book-selling categories, not book editing ones, though they have to slot in. For example Barnes and Noble won’t take YA if the protagonist is over 16, so they need to be aware of that sort of thing. Sally: If the protagonists are too old we can’t sell into schools, so sometimes we will ask authors to take it down a level. Sally: At Floris, we are really looking for diversity. It’s not easy as all our books are Scottish, but we would welcome stories representing varied ethnicities and disabilities. We also want series for 6-8s with strong concepts. For instance Thorfinn the Nicest Viking series is working well. Lauren: It depends on list at the time. We have a lot of strong series fiction on our list, so I’m looking for a stand-alone. Personally I love YA fantasy with big concepts. Think cinematic, page turning. Barry: I never imagined that my next best selling book would be about beetles - so you just don’t know. I’m ready to be surprised. I love humour, great dialogue, dark forces or a superb villain. Join us again next Thursday for the second half of the report on this amazing panel. It was a really interesting & informative event. GATE ECE books published by iceGate insitute is really help to crack the Gate exam. It covers all the easiest, finest and methodological approach whcih help for Gate aspirant to crack the exam. Visit today and buy online gate ece books.